With boating season just around the corner, now could be the best time to learn new skills by taking an online course from the comfort of your own home – and save some money. The nonprofit BoatUS Foundation for Boating Safety and Clean Water offers boaters, anglers and sailors a slew of online courses at 50 percent off regular prices from March 17-23, making it easy and affordable to get instruction on the boating-related topics you’ve always wanted to learn more about. 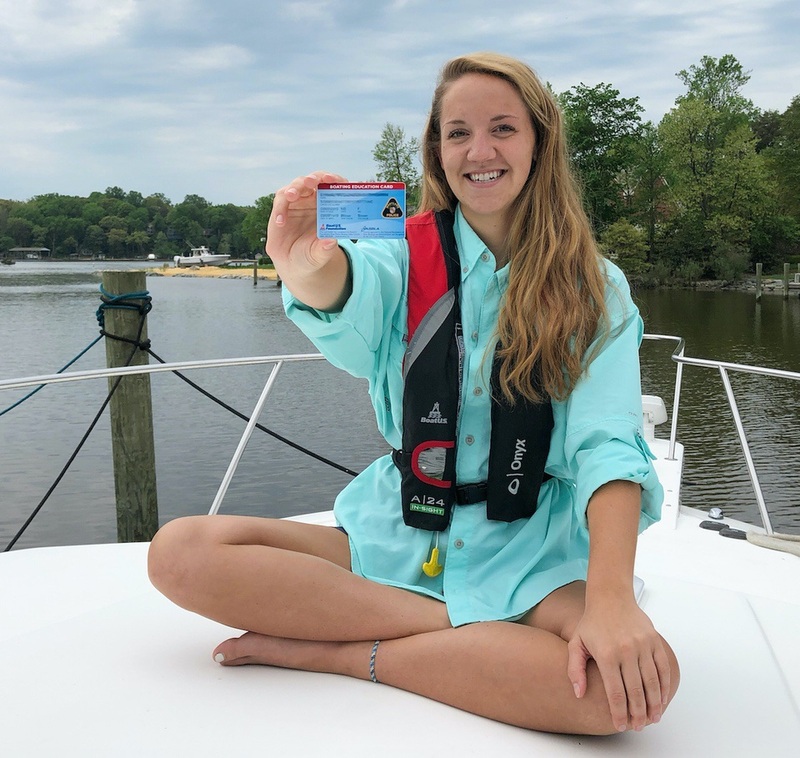 Just in time for the boating season, take an online boating course or earn your boating safety certificate from the BoatUS Foundation for Boating Safety.